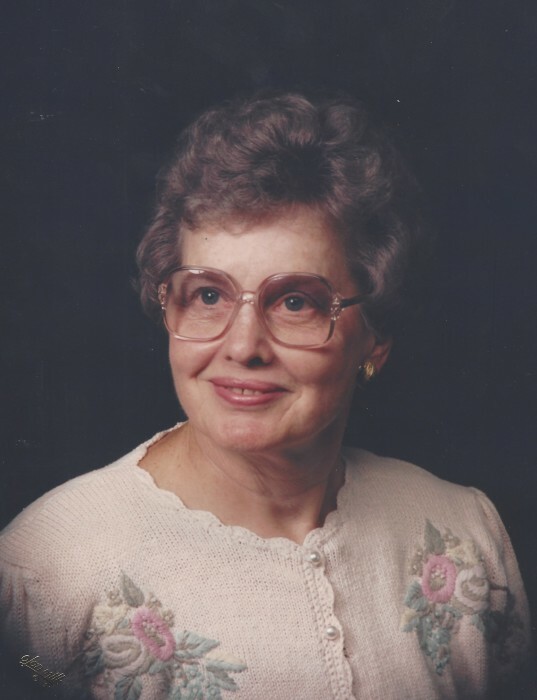 Mary Jo Watts, 93, went home to be with her Lord on November 29, 2018. She was a native of Gaston County, daughter of the late William H. Richardson and Dora L. Richardson. She was preceded in death by her husband of 72 years, Neal E. Watts, two sisters and one brother. She is survived by her brother, William Bruce Richardson and numerous nieces and nephews. She retired from J.P. Stevens in Stanley and was a member of First United Methodist Church in Stanley. Neal and Mary Jo spent many years helping build churches in other areas. They enjoyed a long life together, enjoying square dancing, eating and fellowship at Sim's Country Bar-B-Que, water-skiing, hunting, fishing and golfing. A private graveside service to celebrate her life will be held at Hillcrest Gardens Cemetery. In lieu of flowers, memorials may be made to the First United Methodist Church in Stanley, building fund.